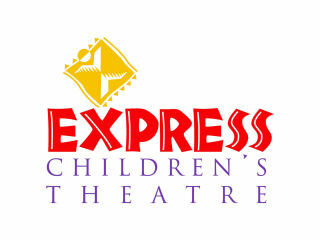 Express Children's Theatre presents Children's Hilltop Festival: Santa’s Rockin’ Reindeer: Christmas in July! An elf disguises herself as a four-legged flyer in order to join Santa’s special singing group, The Rockin’ Reindeer. But can she keep her secret long enough to perform in the Holiday Pageant? An original holiday musical about honesty and elf-esteem, written by Tim Fried-Fiori.